Bitcoin started out as a grassroots movement. At first, developers, anarchists, and the internet zany were the first to adopt the cryptocurrency. Yet, over time, the crypto community has devolved into an array of demographics, with millions of individuals from across the globe investing time, money, and brainpower to bolster this industry. Recently, reports arose that even celebrities — and over a dozen at that — may be scooping up millions of dollars worth of BTC, and/or investing boatloads of capital into up-and-coming blockchain projects. Leave it to the celebrities to hop on the gravy train. Celebrities, like common Joes, are simply humans. That means that they too are subject to FOMO. And over the years, especially as Bitcoin and other cryptocurrencies ran several times, this Fear of Missing Out (FOMO) quickly influenced celebrities to make a foray into this nascent industry. Per a recent Business Insider report breaking down celebrities’ involvement in crypto, at least thirteen hotshots, who hail from the music, feature film, fashion industry, and — surprise — tech industry, could be holding hefty bags of the world’s favorite digital asset. In 2013, as BTC surmounted its long-standing double-digit boundary, Snoop Dogg began to sell his albums for 0.3 BTC a pop. While the foray’s impact was quantified, Snoop set a ball rolling that hasn’t stopped since. Just a year after Snoop’s attempt at taking advantage of crypto-enabled e-commerce, British pop star Mel B sold her 2014 Christmas single, “For Once In My Life,” for BTC via CloudHashing. The former Spice Girl purportedly claimed that she’s enamored with the ability “new technology” has to make humanity better. But, celebrities’ involvement in this sector has gone far deeper than pseudo-guerilla marketing through the acceptance of Bitcoin. Madonna purportedly joined hands with Facebook and Ripple for an online fundraiser. Johnny Depp, the eccentric yet extremely successful actor, became a partner at TaTaTu, a blockchain startup focused on providing consumers with rewards for content interaction. In the realm of sports, Lionel Messi, who sports a jaw-dropping 107 million followers on Instagram, once became a brand ambassador for Sirin Labs, an Israeli startup with visions of providing blockchain-centric smartphones. It isn’t clear how much Sirin paid the soccer powerhouse, but Messi’s involvement in the upstart likely didn’t run cheap. 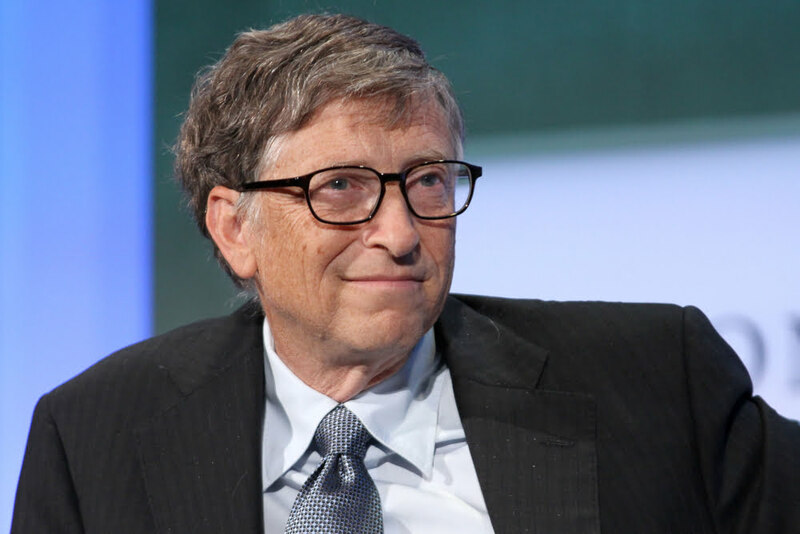 And while his billionaire peers are mostly skeptical of Bitcoin, Microsoft founder Bill Gates once lauded blockchain technology, ballyhooing BTC’s decentralized, cost-effective, and borderless nature in a Bloomberg interview. While has since turned his back on the crypto realm, Microsoft has kept its eye on the ball, accepting BTC for its online store, while embarking on a number of blockchain forays. But it hasn’t been all smooth sailing. As reported by NewsBTC previously, Floyd Mayweather, one of the most well-recognized faces in boxing, was recently indited by the U.S. Securities and Exchange Commission (SEC) for promoting fraudulent, shady ICOs without disclosing his business relationships. Regardless, the fact that he made a conscious decision to overtly back a blockchain project indicates that maybe, Mayweather has a vested interest in BTC. Yet, since the regulatory imbroglio, Mayweather hasn’t made a mention of Bitcoin. Interestingly, crypto has found a home in the hearts of rappers and hip hop artists across the globe. As aforementioned, Snoop, the American stoner that has garnered clout over his decades, first sold albums for BTC, before appearing at Ripple’s Consensus carouse. Mr. Worldwide, better known as Pitbull, has also dipped his feet into the proverbial crypto pond, once revealing that he would be launching a music-related blockchain project. More recently, a featured artist on Eminem’s Kamikaze album, Royce Da 5’9 name-checked Bitcoin. However, there have been some fakers, if you will. In early-2018, 50 Cent took to Instagram to brag that he made millions of dollars of paper profits from a 700 BTC stash he garnered in 2014. Yet, in an expose, 50 Cent was revealed to have sold the stash, worth $14 million at BTC’s all-time high, in 2014. Woops. Just recently, as reported by NewsBTC, Soulja “Drako” Boy, a Chicago-based artist of “Crank That” fame, regened on his passion for the cryptocurrency world. 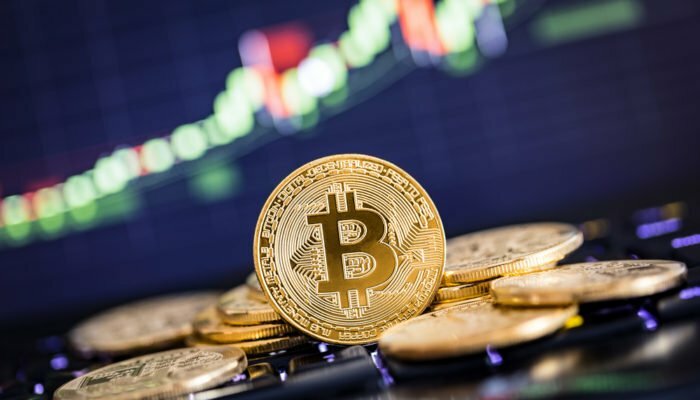 In an interview with Cheddar, the rapper, who released a track titled “Bitcoin” in October last year, claimed that cryptocurrency’s glory days are now in the rearview mirror. The American artist noted that “it’s a gamble,” before adding that the potential returns are lackluster, as too many individuals know of Bitcoin now. While none of this is conclusive proof that these stars are purchasing millions worth of BTC or other cryptocurrencies, the endorsements have likely become tailwinds for this industry. Regardless, many still hold onto hope that Messi, Gates, and other high net-worth, well-known individuals are buying Bitcoin for the long haul.